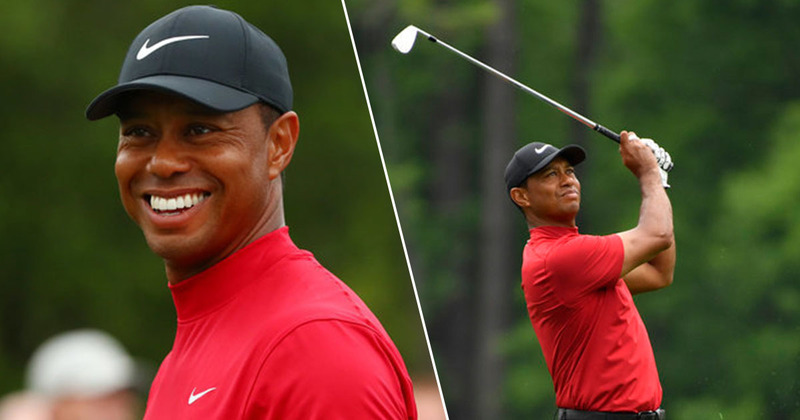 Tiger Woods has won the Masters Tournament for a fifth time, putting an end to an 11-year wait to win a 15th major competition. The 43-year-old had been written off by many people as he battled health issues, mainly back problems. However, he came back to sink two birdies in his final four holes, winning in the end by one shot. He ended with a score of 14 under par. At the beginning of the day, Woods was sitting behind leader Francesco Molinari, though the Italian hit the water on the par three 12th hole, meaning he quickly fell behind. Woods ended up shooting -3 across the day, securing his first Masters victory since 2005, and his first major win since 2008. Today’s triumph, April 14, brings him just one place behind fellow American Jack Nicklaus’ record of six Masters wins, and three behind his total championship tournament wins of 18. Just a few years ago, Woods was in danger of never being able to compete again, due to a chronic back injury. However, following a number of surgeries on his spine, he was able to recover in time for the Masters. Earlier this year, Woods had pulled out of the Arnold Palmer Invitational because of neck strain. Today marks the first time Woods has come from behind in the final round of a major tournament to finish as the winner. This was his 22nd Masters competition in total. The experienced golfer celebrated with his children at the back of the green, BBC Sport reports, with Woods visibly delighted with his victory.